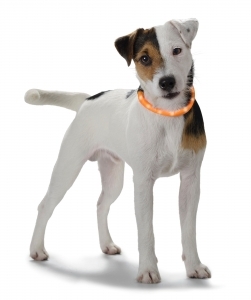 Welcome to the new addition to the store and we hope you find something fun for you and your dog to play with. 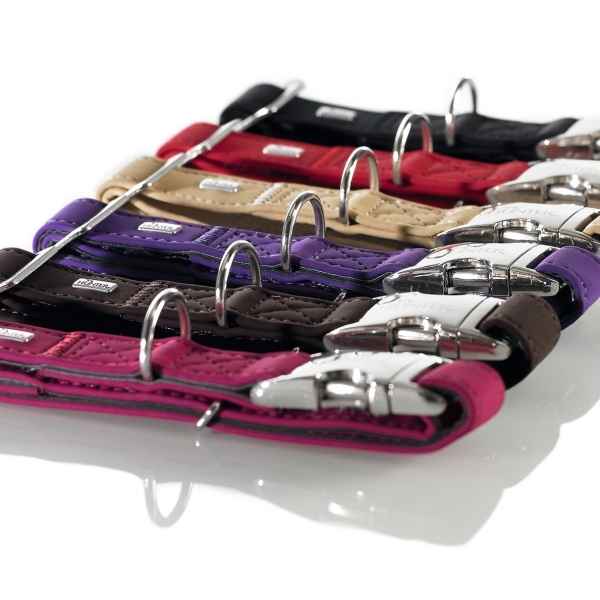 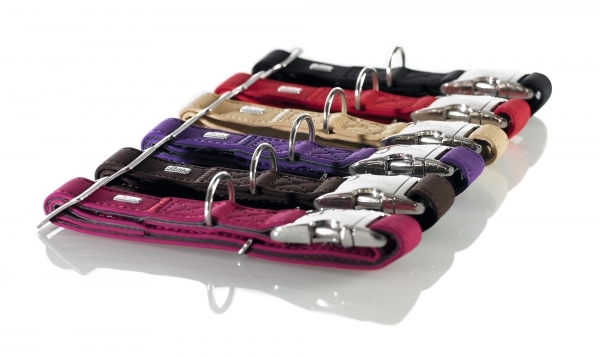 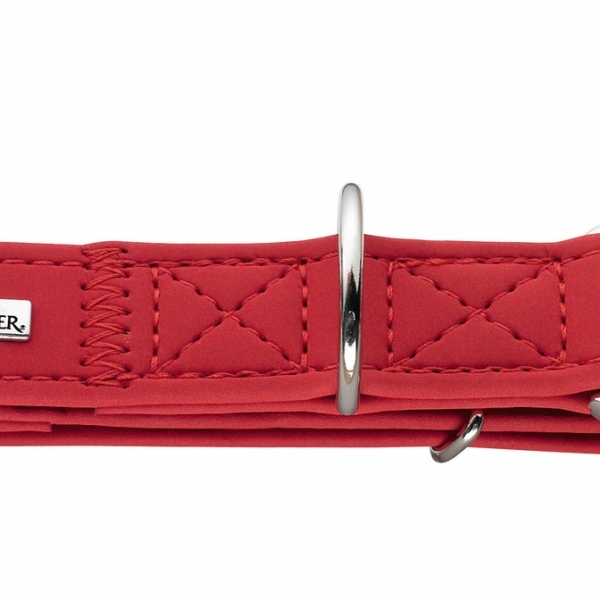 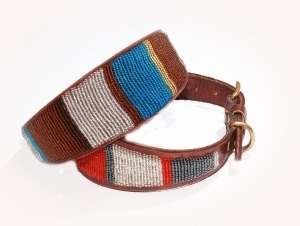 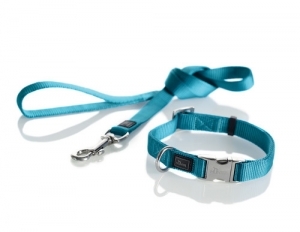 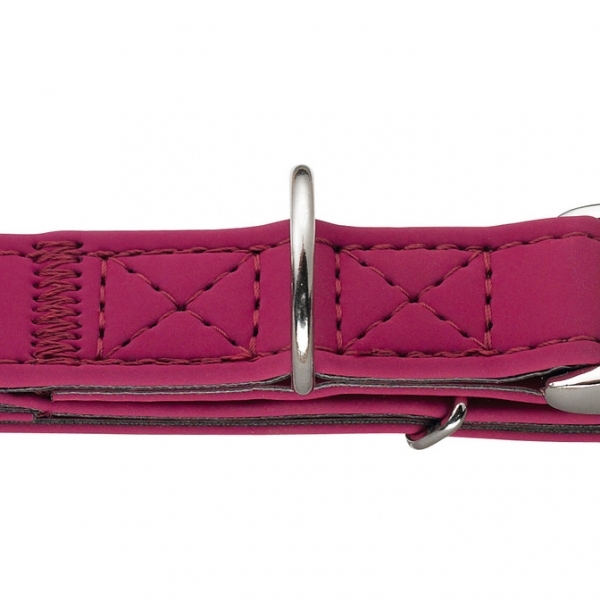 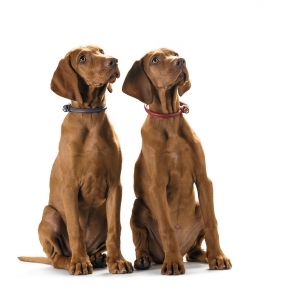 These brightly coloured NuBuck leather collars are available in six colours and in three sizes. 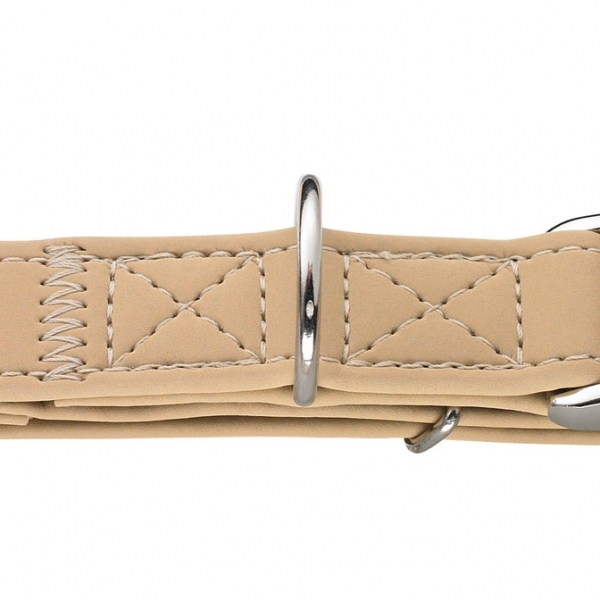 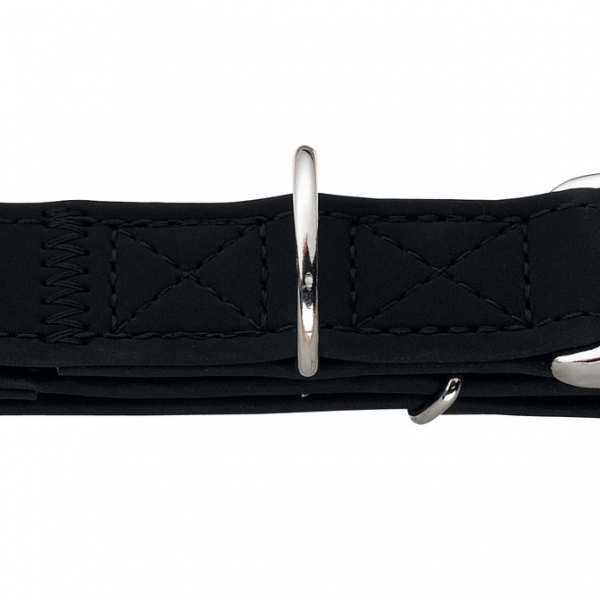 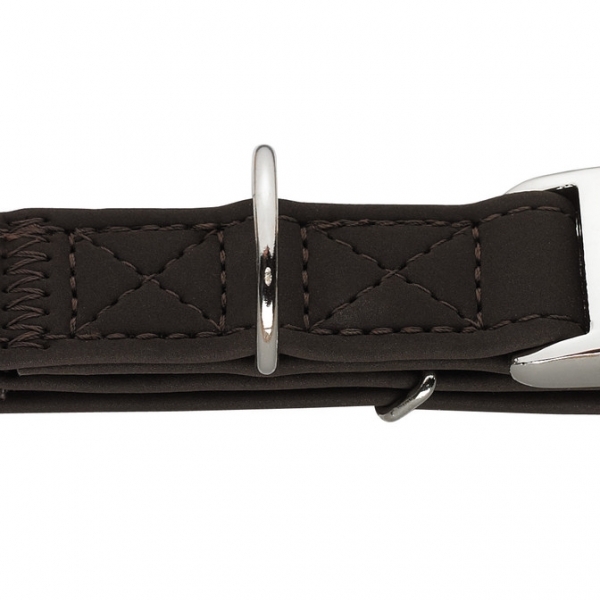 Super soft leather with an aluminium buckle.